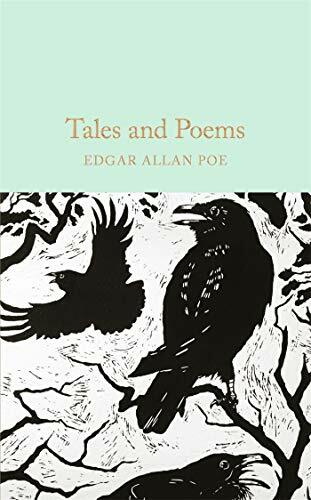 9781509826681, titled "Tales and Poems" | Collectors Library, October 11, 2016, cover price $12.99 | also contains Tales and Poems of Edgar Allan Poe | About this edition: Designed to appeal to the book lover, the Macmillan Collector's Library is a series of beautifully bound pocket-sized gift editions of much loved classic titles. 9780027746204 | Atheneum, August 1, 1967, cover price $5.95 | also contains Hitler's State Architecture: The Impact of Classical Antiquity | About this edition: This companion volume to the Tales of Mystery and Imagination contains Edgar Allan Poeâs best-known poetry, and a selection of his very best stories (many of which originate in his 1840s Tales of the Grotesque and Arabesque), along with his finest tales from the last decade of his tragically short life. 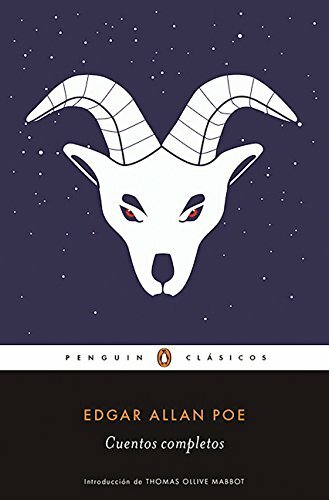 9788491052166 | Penguin Classics, June 28, 2016, cover price $13.95 | About this edition: Edgar Allan Poe hizo lo que ningÃºn escritor norteamericano habÃ­a hecho antes: liberar las terribles imÃ¡genes que atesora el subconsciente para dejarlas caminar en sus pÃ¡ginas. 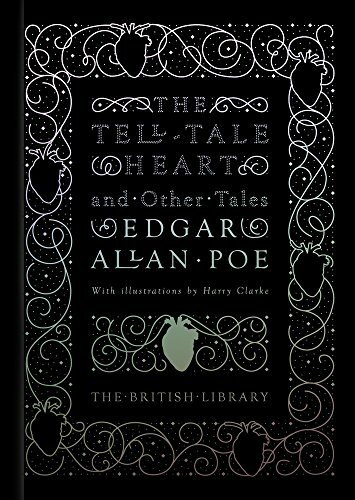 9781429096232 | Reprint edition (Applewood Books, March 31, 2016), cover price $9.95 | About this edition: Edgar Allan Poe, the father of American horror fiction, first published his macabre short story âThe Black Catâ in the August 19, 1843 edition of The Saturday Evening Post. 9780930350871 | Northeastern Univ Pr, April 1, 1986, cover price $14.95 | About this edition: Poe's original story of a cat haunting his drunk and abusive owner/murderer to madness, remastered with wood engravings by Alan James Robinson. 9781530950287 | Createspace Independent Pub, April 7, 2016, cover price $5.75 | About this edition: "The Black Cat" is a short story by Edgar Allan Poe, first published in the August 19, 1843, edition of The Saturday Evening Post. 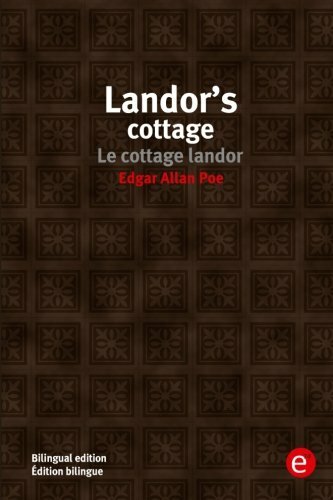 9781523912223 | Lrg spl edition (Createspace Independent Pub, February 9, 2016), cover price $8.50 | also contains The Black Cat | About this edition: Clearly a literary great, Edgar Allan Poe gave his gift to the world many years ago with this famous short story. 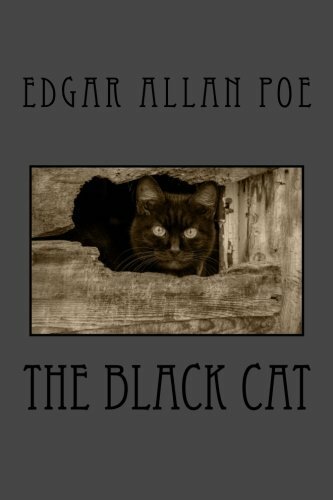 9781523828784 | Large print edition (Createspace Independent Pub, February 3, 2016), cover price $7.50 | also contains The Black Cat | About this edition: Clearly a literary great, Edgar Allan Poe gave his gift to the world many years ago with this famous short story. 9781516834501 | Limited edition (Createspace Independent Pub, August 10, 2015), cover price $8.50 | also contains The Black Cat | About this edition: For the most wild, yet most homely narrative which I am about to pen, I neither expect nor solicit belief. 9780804511308, titled "Black Cat" | Spoken Arts, June 1, 1986, cover price $10.95 | About this edition: Poe's original story of a cat haunting his drunk and abusive owner/murderer to madness, remastered with wood engravings by Alan James Robinson. 9780886820015 | Creative Co, July 1, 1985, cover price $13.95 | About this edition: A classic tale of perversity and chilling terror by the master of the macabre and the unexpected explores the strange coincidences that lead to the apprehension of a murderer. 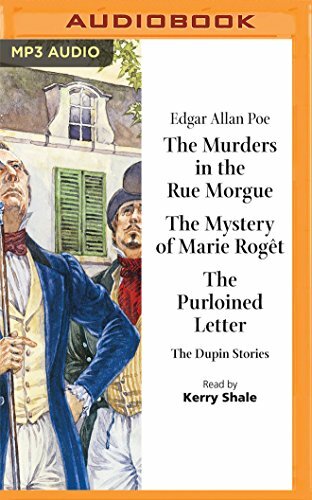 9781522633914 | Mp3 una edition (Naxos Audiobooks Ltd, April 19, 2016), cover price $9.99 | About this edition: Auguste Dupin, investigator extraordinaire, was the remarkable creation of Edgar Allan Poe. 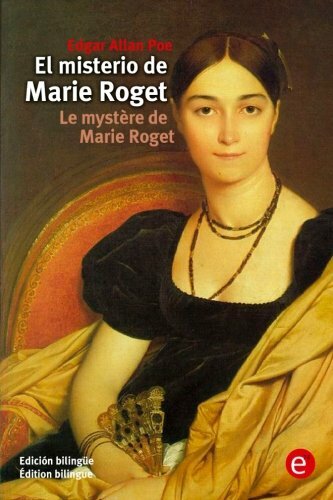 9781532813665, titled "The Mistery of Marie Roget/ Le MystÃ¨re De Marie Roget" | Bilingual edition (Createspace Independent Pub, April 18, 2016), cover price $12.70 | About this edition: Poe's detective character C.
9781532814396, titled "El Pozo Y El PÃ©ndulo/ Le Puits Et Le Pendule" | Bilingual edition (Createspace Independent Pub, April 18, 2016), cover price $12.75 | About this edition: "Larga y sin piedad es la tortura aquÃ­ por la sed de sangre inocente, sin saciar, sin alimentar, ahora que la patria estÃ¡ protegida y rota estÃ¡ la gruta fÃºnebre, la muerte estuvo donde ahora hay vida saludable. 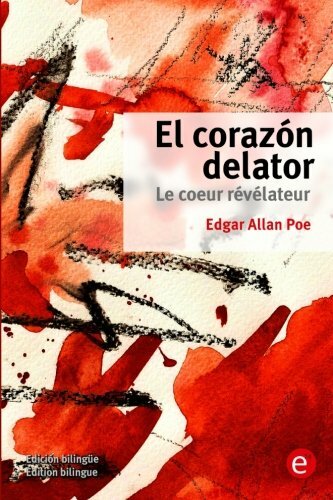 9781532814754, titled "El CorazÃ³n Delator/ Le Coeur RÃ©vÃ©lateur" | Bilingual edition (Createspace Independent Pub, April 18, 2016), cover price $12.75 | About this edition: Â¡Es verdad! 9781532814778, titled "The Tell-tale Heart/ Le Coeur RÃ©vÃ©lateur" | Bilingual edition (Createspace Independent Pub, April 18, 2016), cover price $12.75 | About this edition: True! 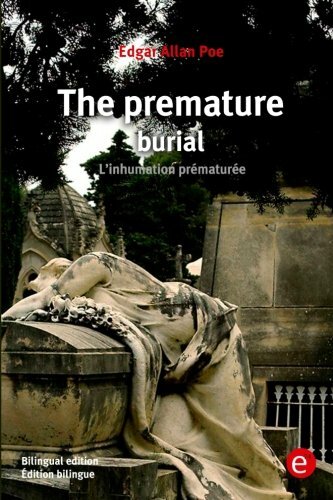 9781532812910, titled "The Premature Burial/ L'inhumation PrÃ©maturÃ©e" | Bilingual edition (Createspace Independent Pub, April 18, 2016), cover price $15.00 | About this edition: In "The Premature Burial", the first-person unnamed narrator describes his struggle with things such as "attacks of the singular disorder which physicians have agreed to term catalepsy," a condition where he randomly falls into a death-like trance. 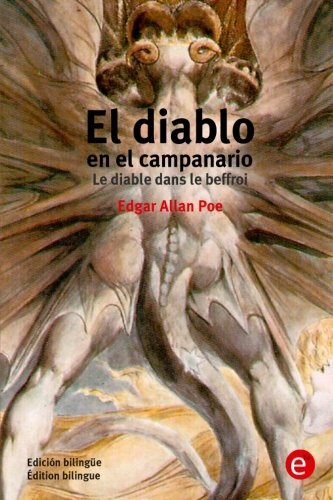 9781532814402 | Bilingual edition (Createspace Independent Pub, April 18, 2016), cover price $12.75 | About this edition: The story depicts the Spanish Inquisition. 9781532812798, titled "El Entierro Prematuro/ L'Inhumation PrÃ©maturÃ©e" | Bilingual edition (Createspace Independent Pub, April 18, 2016), cover price $15.00 | About this edition: El miedo al enterramiento en vida era muy comÃºn en la Ã©poca, y Edgar Allan Poe obtuvo provecho literario de ello. 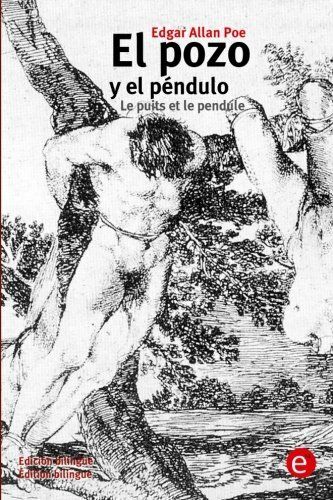 9781532814273 | Bilingual edition (Createspace Independent Pub, April 18, 2016), cover price $12.75 | About this edition: OINOS. 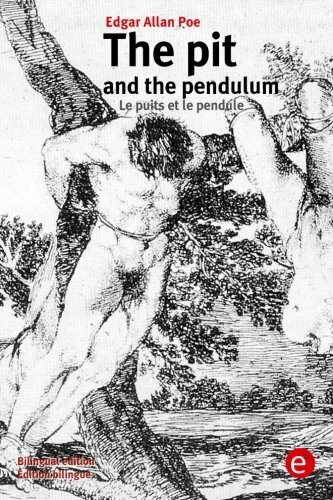 9781532814266 | Bilingual edition (Createspace Independent Pub, April 18, 2016), cover price $12.75 | About this edition: Oinos. 9781532813641, titled "El Misterio De Marie Roget/ Le MystÃ¨re De Marie Roget" | Bilingual edition (Createspace Independent Pub, April 18, 2016), cover price $12.70 | About this edition: Es la segunda narraciÃ³n en la que aparece el detective Auguste Dupin. 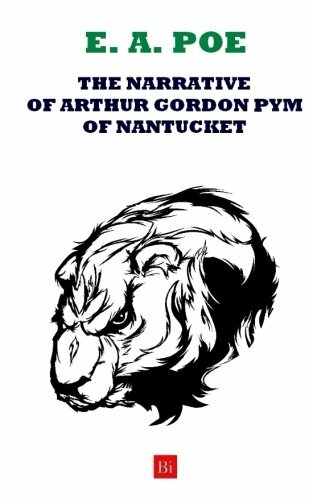 9789076917023, titled "Narrative of Arthur Gordon Pym of Nantucket" | Coppens & Frenks Pubs, October 1, 2003, cover price $19.95 | About this edition: A stowaway aboard the whaling ship Grampus, Arthur Gordon Pym finds himself bound on an extraordinary voyage to the high southern latitudes. 9781519788764 | Createspace Independent Pub, December 17, 2015, cover price $9.99 | About this edition: The work relates the tale of the young Arthur Gordon Pym who stows away aboard a whaling ship called Grampus. 9781519461773 | Createspace Independent Pub, November 23, 2015, cover price $10.99 | About this edition: The work relates the tale of the young Arthur Gordon Pym who stows away aboard a whaling ship called Grampus. 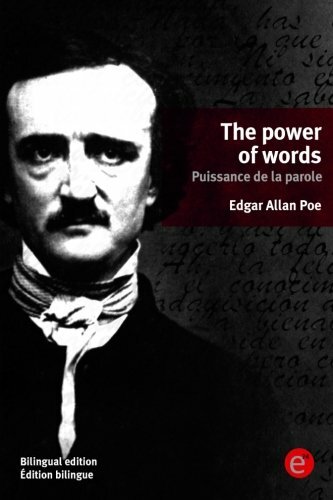 9781494424008 | Createspace Independent Pub, February 16, 2014, cover price $9.99 | About this edition: The classic book, The Narrative of Arthur Gordon Pym by Edgar Allan Poe! 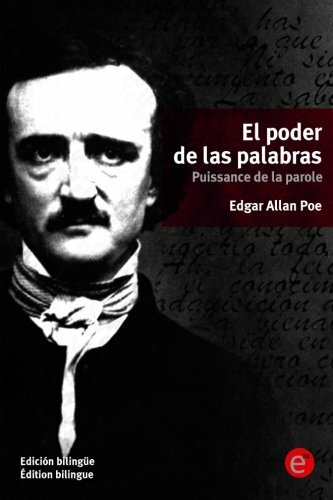 9781494756536 | Createspace Independent Pub, December 20, 2013, cover price $5.99 | About this edition: Edgar Allan Poe was one of the most famous writers in American history. 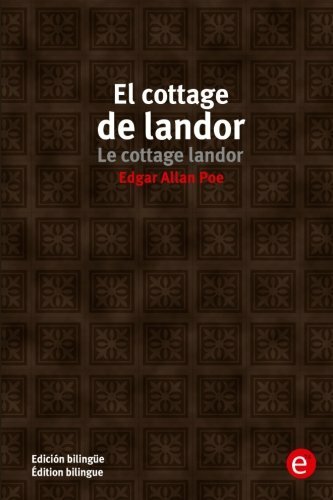 9781612192222 | Melville Pub House, August 13, 2013, cover price $12.00 | About this edition: When Edgar Allan Poeâs only novella was first published in 1838, the reviews were slow in coming and dismissive when they arrived. 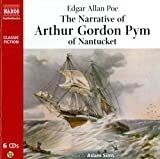 9789626349533 | Unabridged edition (Naxos Audio Books, March 1, 2009), cover price $34.98 | About this edition: "The Narrative of Arthur Gordon Pym," the only full-length novel that Edgar Allan Poe wrote, is the story of a boy, Pym, who stows away aboard a whaling ship. 9780786106257 | Blackstone Audio Inc, September 1, 1994, cover price $44.95 | About this edition: The work relates the tale of the young Arthur Gordon Pym who stows away aboard a whaling ship called Grampus. 9780886462697 | Dh Audio, April 1, 1991, cover price $16.99 | About this edition: Set in 1827, this tale is an exciting blend of romantic adventure and realistic detail. 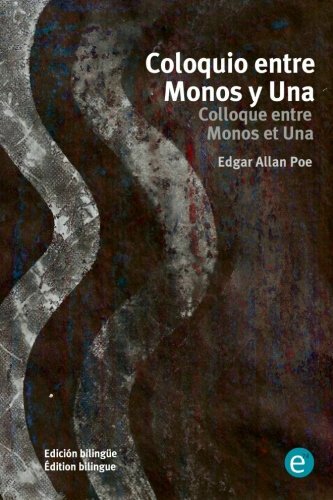 9781532733758 | Bilingual edition (Createspace Independent Pub, April 13, 2016), cover price $12.75 | About this edition: UNA. 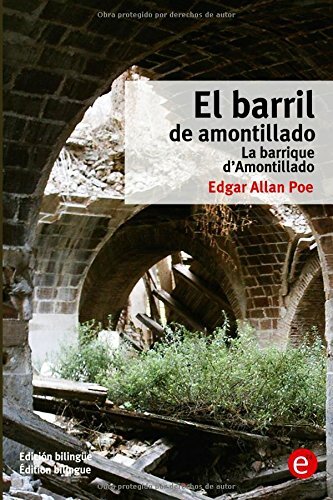 9781532734533 | Bilingual edition (Createspace Independent Pub, April 13, 2016), cover price $13.75 | About this edition: Todos saben de una manera vaga que el lugar mÃ¡s bello del mundo es âo era, desgraciadamenteâ el pueblo holandÃ©s de Vondervotteimittiss. 9781532734120 | Bilingual edition (Createspace Independent Pub, April 13, 2016), cover price $12.75 | About this edition: En plenos carnavales de alguna ciudad italiana del siglo XIX, Montresor busca a Fortunato con Ã¡nimo de vengarse de una pasada humillaciÃ³n. 9781532734212 | Bilingual edition (Createspace Independent Pub, April 13, 2016), cover price $13.00 | About this edition: During a pedestrian trip last summer, through one or two of the river counties of New York, I found myself, as the day declined, somewhat embarrassed about the road I was pursuing. 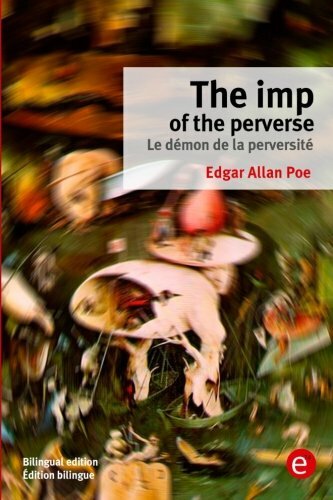 9781532734502, titled "The Imp of the Perverse/Le DÃ©mon De La PerversitÃ©" | Bilingual edition (Createspace Independent Pub, April 13, 2016), cover price $12.75 | About this edition: We have a task before us which must be speedily performed. 9781532734182 | Bilingual edition (Createspace Independent Pub, April 13, 2016), cover price $13.00 | About this edition: Durante una excursiÃ³n a pie, que realicÃ© el pasado verano a travÃ©s de uno o dos de los condados ribereÃ±os de Nueva York, me encontrÃ©, al caer el dÃ­a, un tanto desorientado acerca del camino que debÃ­a seguir.